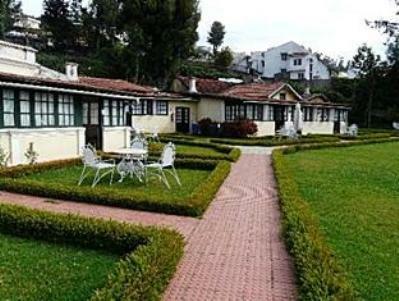 The hotel savoy is the best place for you to be in with your friends and family for a nice short trip to Ooty. 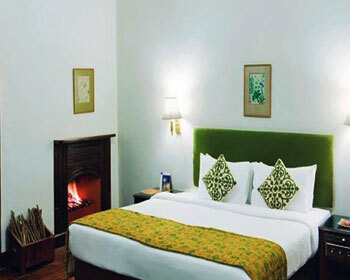 This hotel has innumerable services which would make you feel at home even though you may be far from it. But the hospitality of the staff and the ambience created by those living and running the hotel make it far from being just a hotel. With various types of rooms available at different tariffs, one can simply pick and choose the best ones that fit their budget. 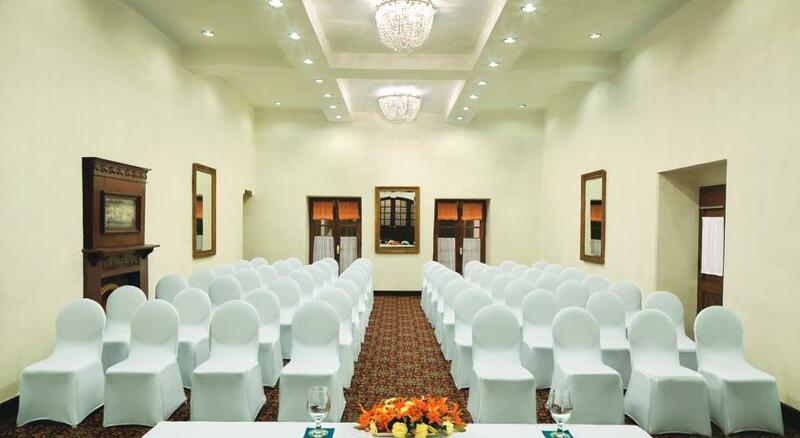 Apart from having regular guests at the hotel, it also provides conference rooms for about fifty to eighty people at the same time. It also makes arrangements for cocktail parties for a maximum of two hundred people. 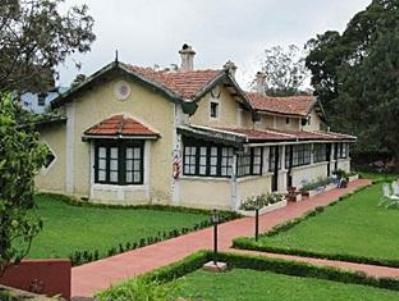 Thus this is one spectacular hotel that you need to stay and experience while you are on a trip to Ooty with your friends and family. These rooms are easily available and can be hired at a lower price than those of the other types of rooms available. Those on a strict budget can easily opt for these types of rooms. 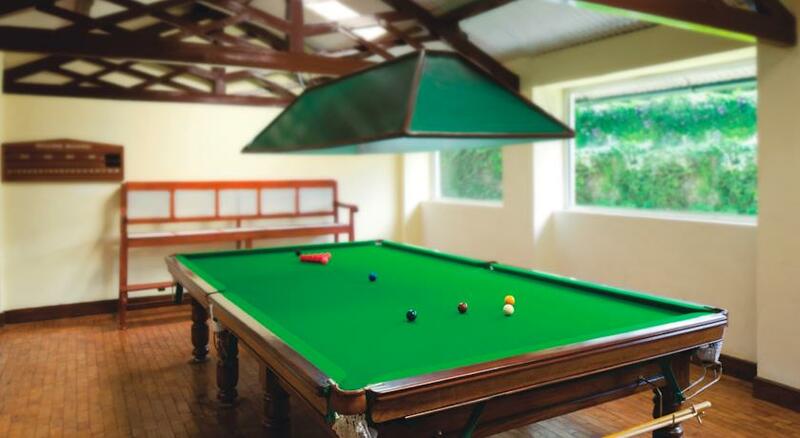 Moreover, those who come with friends and are on college or school tours can also stay in these rooms with sharing facilities. One has to pay and extra amount for an extra bed to be moved in. 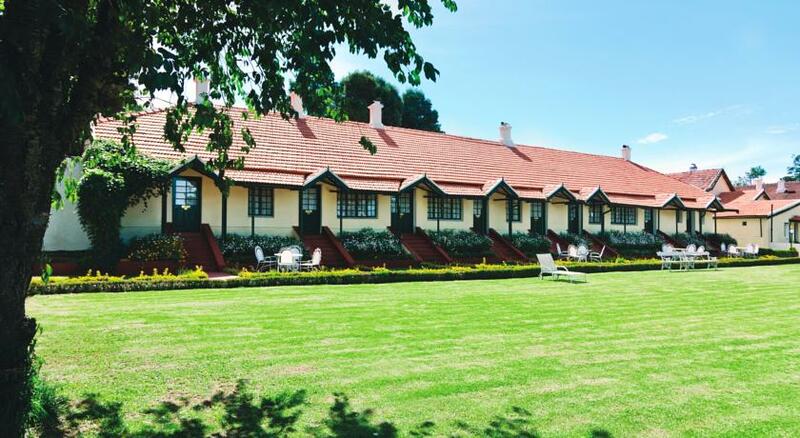 Apart from beautiful décor, one gets a fantastic view to enjoy, telephone with international dial, room service, private washrooms and even internet facilities. 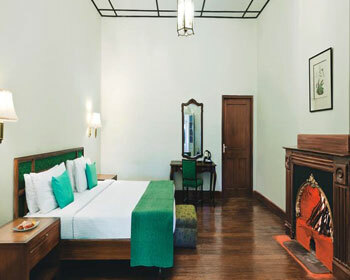 These rooms have a specialty in that they face the beautiful and lush gardens within the complex of the hotel. 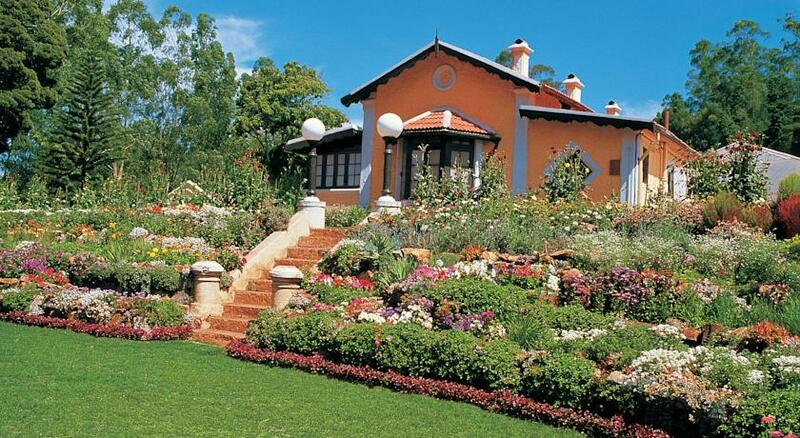 These gardens have all types of flowers and plants imaginable that grows in ooty. Thus every morning one is greeted by the sun rising on these varied colors outside their room. 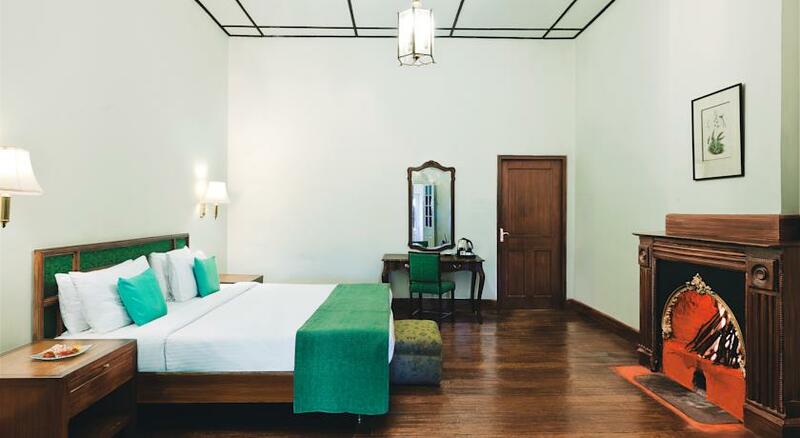 Apart from the beautiful scenic beauty one has the room furnished with old wooden and teak furniture’s which brings in the old world charm among the residents. 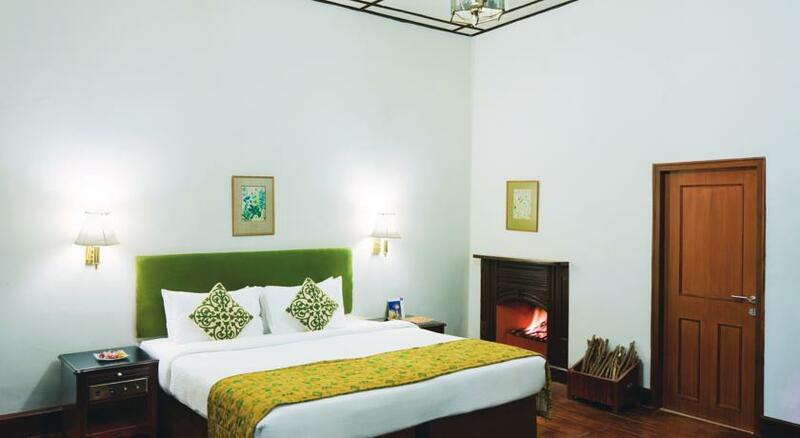 This room is also furnished with a beautiful fireplace which keeps you warm on chilly nights. 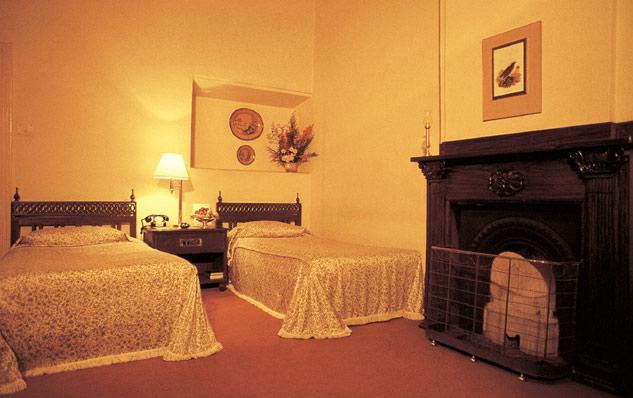 These are the best types of rooms that can be availed at this hotel. These rooms have the best views. They are extremely spacious. 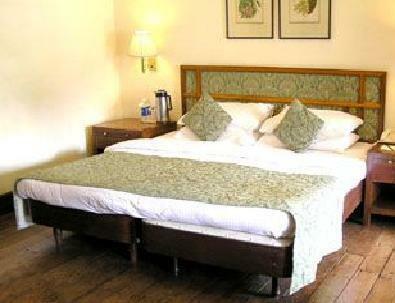 They have facilities like hot and cold water in private bathrooms, newspapers, internet, car parking, telephone with direct international dialing and many others .The furniture’s here are made up of old wood and teak which gives them an old English charm. A writing desk and sofa are also present in these rooms. They are high priced than the rest of the rooms in the hotel due to all the exclusive services one gets in these rooms. This bar would remind anyone entering it of the old English bars which can no longer be found today. This bar has furniture’s and the ambience decorated in such a way that it would successfully transport one back in time when the Englishmen used to stop and have a toast or two in summertime among the hilly regions. Those who enter in the bar are expected to be dressed in casual but decent clothes. One has to pay extra for the different types of drinks one avails of. This is later added to their bills at the time of check out. 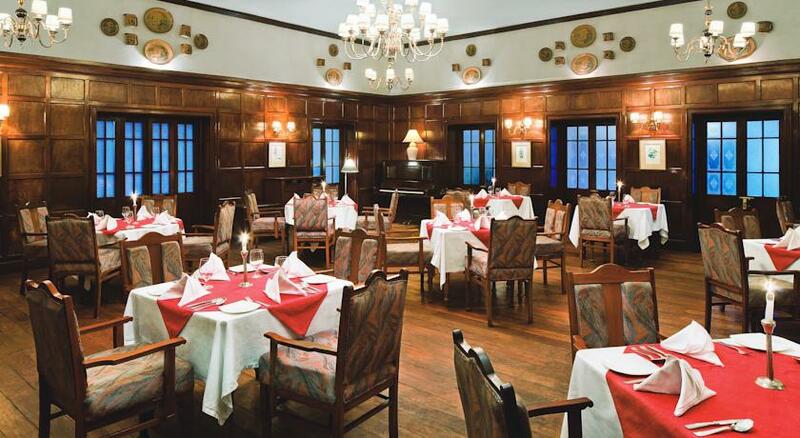 The dining room has a perfect ambience for enjoying breakfast, lunch and dinner. The views overlook the beautiful hills and can mesmerize anybody. The breathtaking views outside is also complimented by the beautiful décor inside. The furniture reminds one of the times when the country was ruled by the British. There is a fireplace in the dining room as well. The staffs are extremely hospitable. This environment is perfect for couples or honeymooners to spend some exclusive time with each other. The Lounge is a purely café type restaurant where you get tea and multi-cuisine snacks to munch on. The attire for the lounge is formal unlike the other two where one can enter casually dressed. 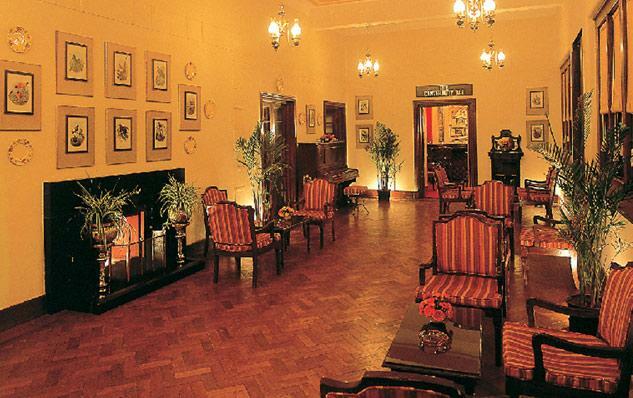 The Lounge offers a very romantic décor with its furniture’s and wooden tapestries and the like. This environment perfectly suites friends and families having a relaxing time over- looking the hills and enjoying the ambience of the lounge.